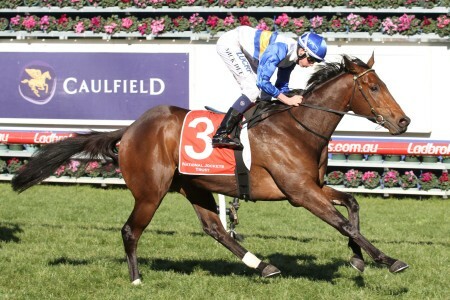 The Hobartville Stakes is a $400,000 Group 2 race for three-year-old Randwick Guineas types held at Rosehill Gardens in late February. 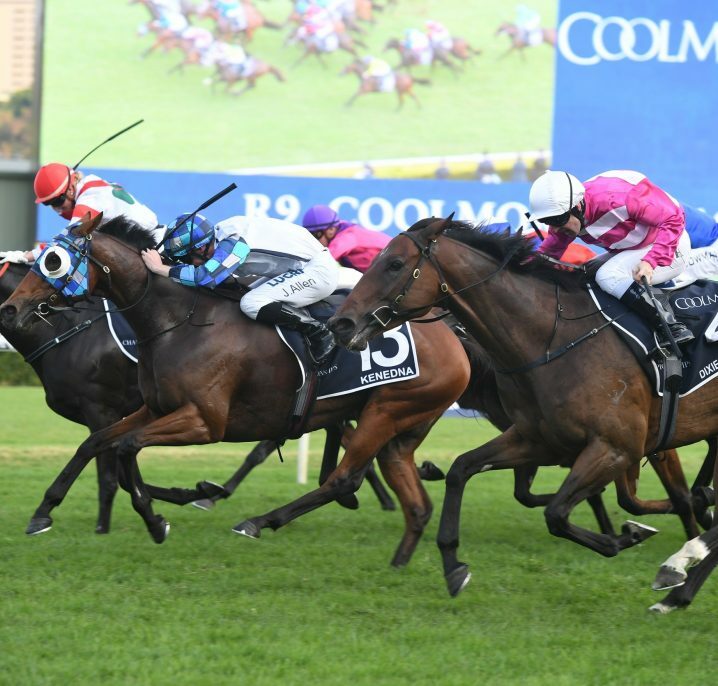 The Hobartville Stakes is a Group 2 set weights race for three-year-olds run during the Sydney Autumn Racing Carnival in late February or early March each year. 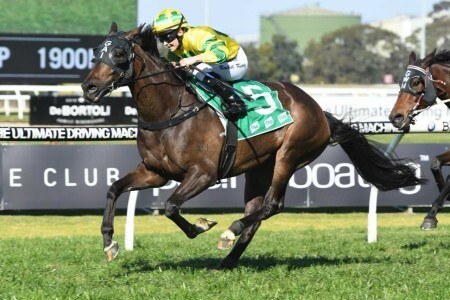 Held at Sydney’s Rosehill Gardens Racecourse the Hobartville Stakes runs alongside the Group 2 Silver Slipper Stakes (1100m) for Golden Slipper-bound two-year-olds and the Group 2 Millie Fox Stakes (1300m) for fillies and mares. 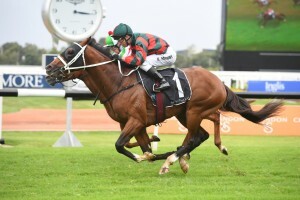 The Hobartville Stakes now worth a lucrative $400,000 in total prize money is the ideal lead up race to Group 1 Randwick Guineas (1600m) held a fortnight later. 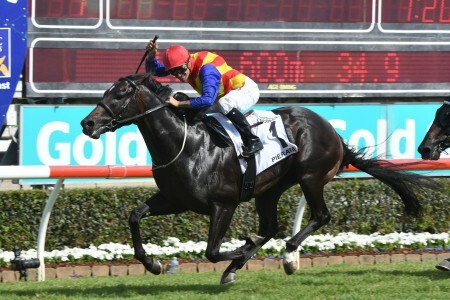 From 2013 – 2017 all five Randwick Guineas winners were graduates out of the Hobartville Stakes, including Dissident (2014) and Hallowed Crown (2015) who both did the double. 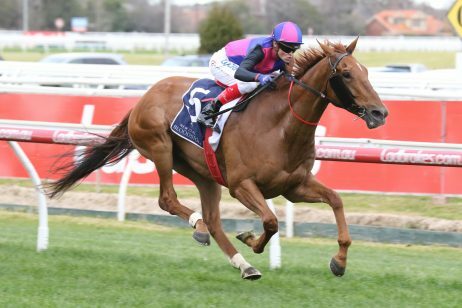 As a set weights race over 1400m, colts and geldings must carry 56.5kg while fillies are required to carry 54.5kg in the Hobartville Stakes field. 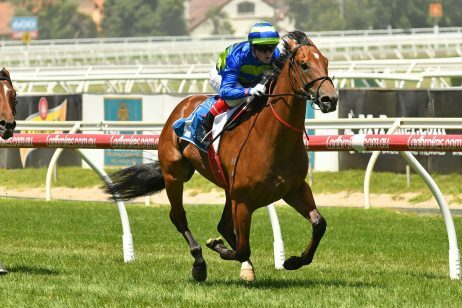 Horses may run in the Hobartville Stakes first-up or come from an earlier autumn run in a race like the Group 3 Eskimo Prince Stakes (1200m) at the start of the month, a double last completed by Kementari (2018). 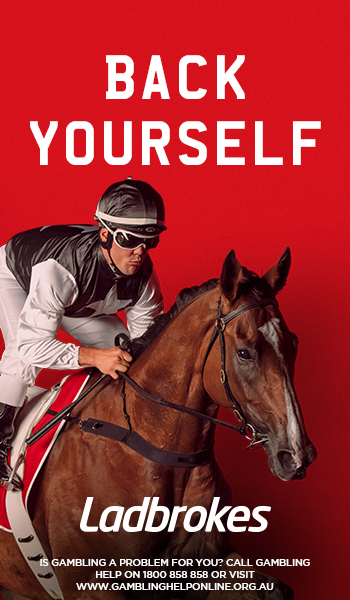 The Hobartville Stakes 2019 runs on Saturday February 23, 2019 . 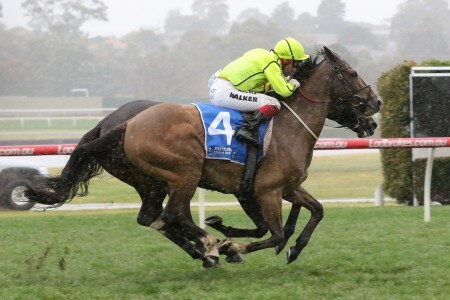 The latest Hobartville Stakes 2019 odds and betting market links will be available below as soon as betting on the Randwick Guineas lead-up are released by Ladbrokes.com.au. 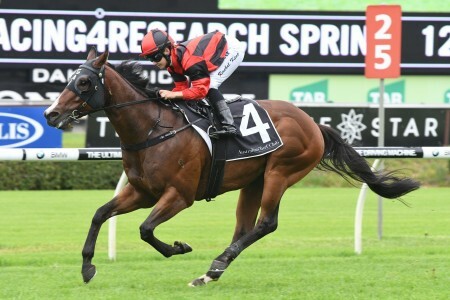 The Hobartville Stakes field attracts a line-up of the autumn’s best middle-distance three-year-olds that are heading towards tougher races including the Randwick Guineas, Rosehill Guineas and even the Group 1 ATC Derby (2400m) during April’s ‘The Championships’. 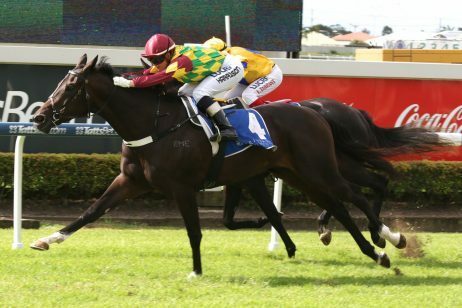 The 2019 Hobartville Stakes field and barriers will be published below on Wednesday February 20, 2019. 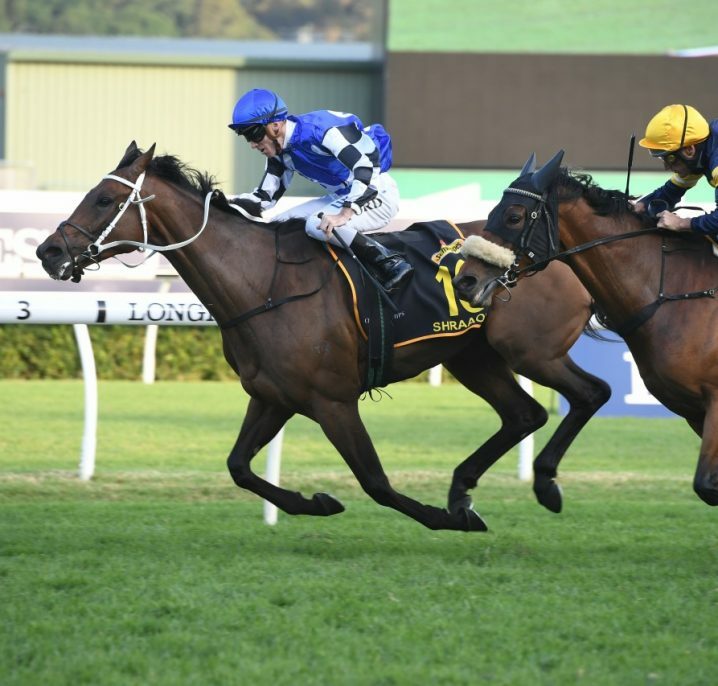 The Hobartville Stakes nominations attract a host of the season’s top three-year-olds eyeing a run in the Randwick Guineas and are released on the Monday before the race. 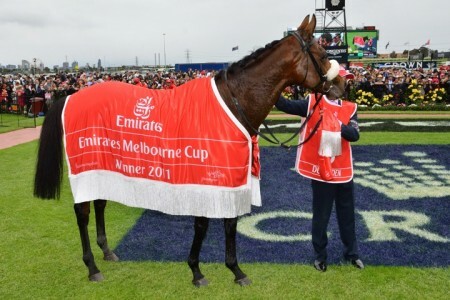 The 2019 Hobartville Stakes nominations will be published here as soon as released on Monday February 18, 2019. 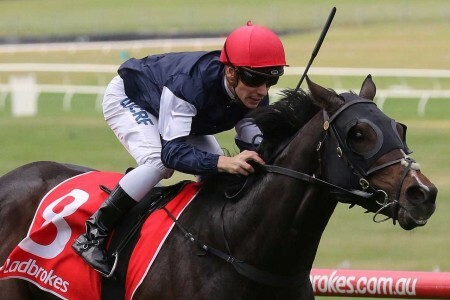 First won by Amounis in 1925, the Hobartville Stakes has a long history of winners which include great champions Lonhro and Shaftesbury Avenue. Originally a seven furlong race until 1972, the Hobartville Stakes became a 1400m event in 1973 and changed from a Principal race to a Group 2 event in 1979. 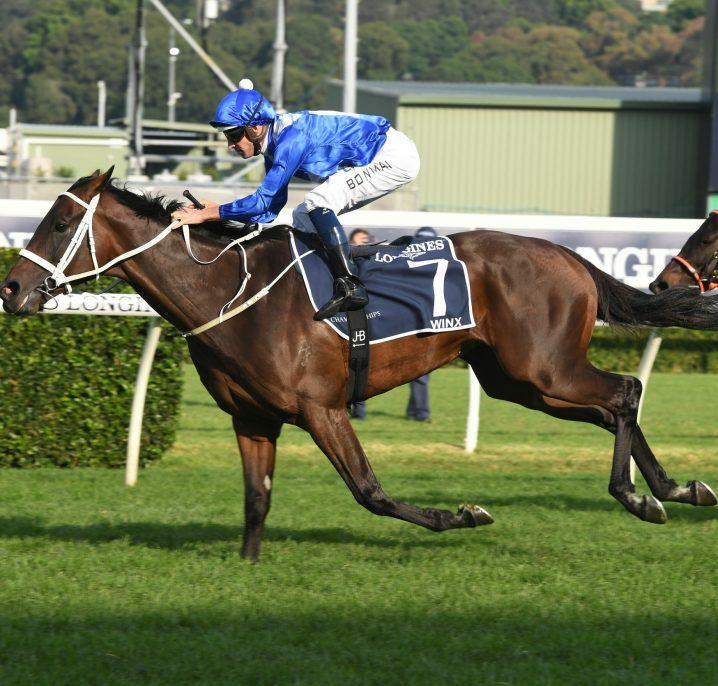 A host of notable three-year-olds have won the Hobartville Stakes in recent years including Racing To Win (2006), Pierro (2013) and Astern (2016). 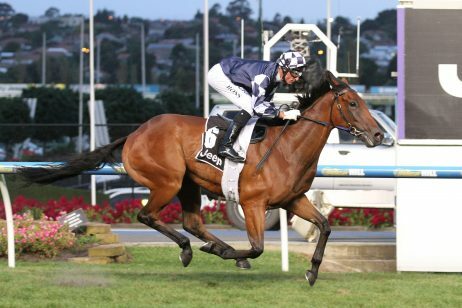 See below for the full Hobartville Stakes results since 2000.